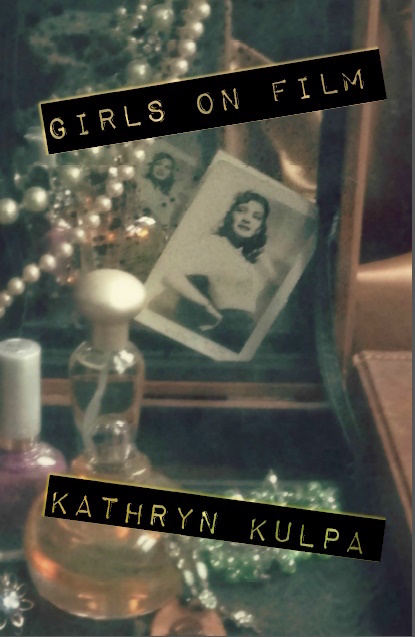 I’m so excited to announce that my flash fiction chapbook, Girls on Film, has been released and is available for purchase. It was a winner of the 2015 Vella Chapbook Contest and is published by Paper Nautilus. The collection is 33 pages, with eight loosely linked stories that play with themes of image, celebrity, and desire. It’s available for sale on the publisher’s web site, and I’m also selling signed copies through my Etsy shop, BookishGirlGoods. I’ll be teaching flash fiction writing workshops for teens and adults at several different locations in fall 2016, working with Rhode Island Writers in the Schools and Goat Hill Writers. I’ve also got a book launch and some other fun bookish events planned, so check here or follow me on Facebook or Twitter for updates.